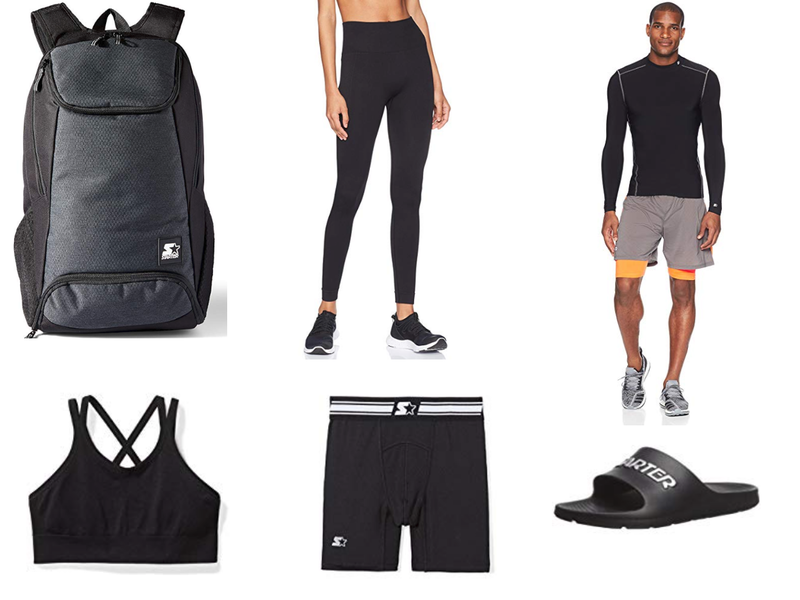 Save up to 70% Off Starter Athletic Apparel for the Whole Family! Savings for the whole family! For a limited time, hurry over to Amazon where they are offering up to 70% off fashion from Starter! 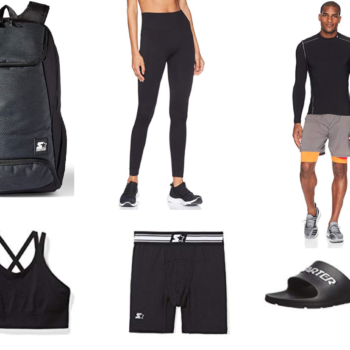 I spotted sports bras and compression shorts as low as $4, slides and shirts for $6, backpacks for $12, compression pants and long sleeve shirts for $10 and lots more!